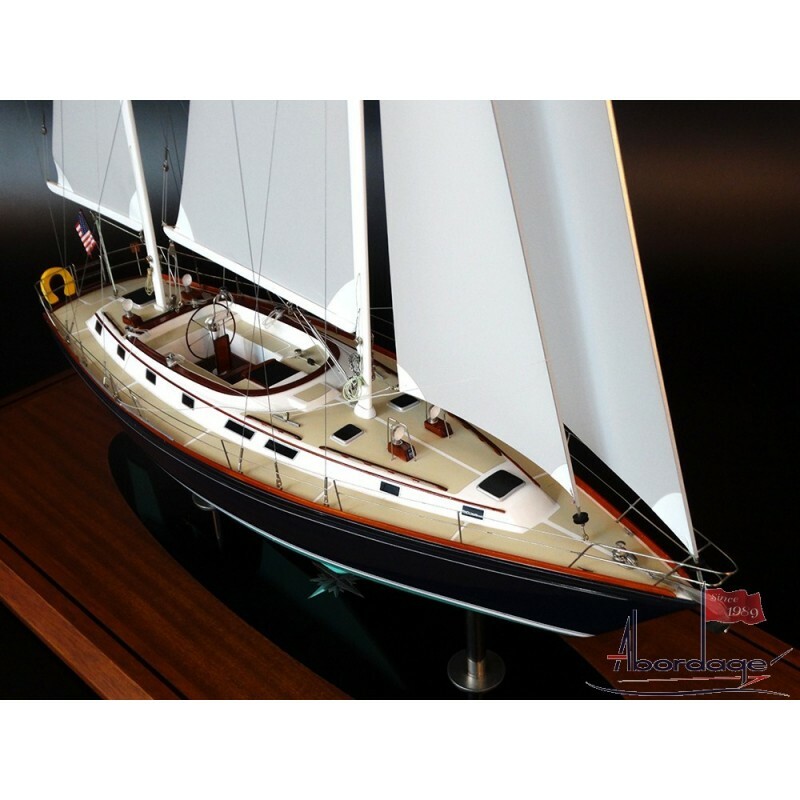 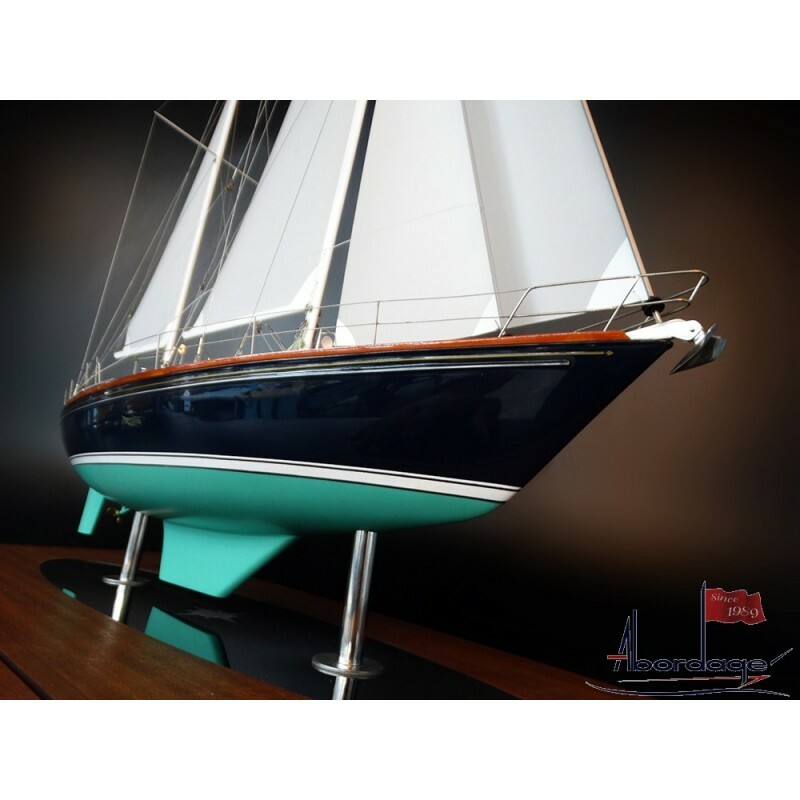 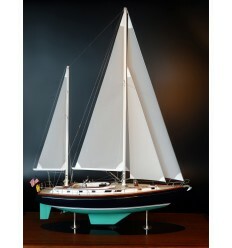 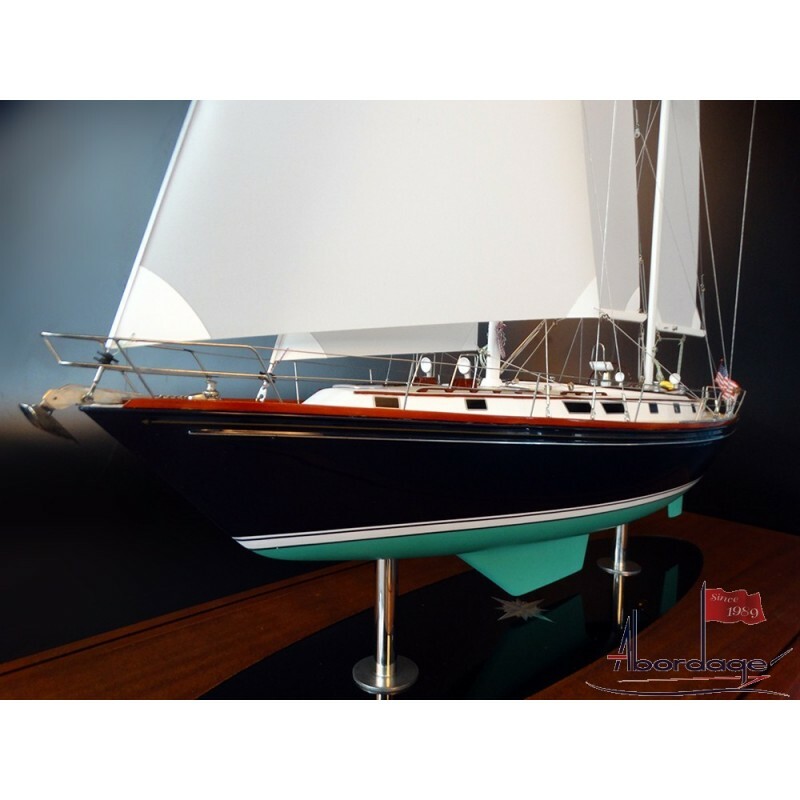 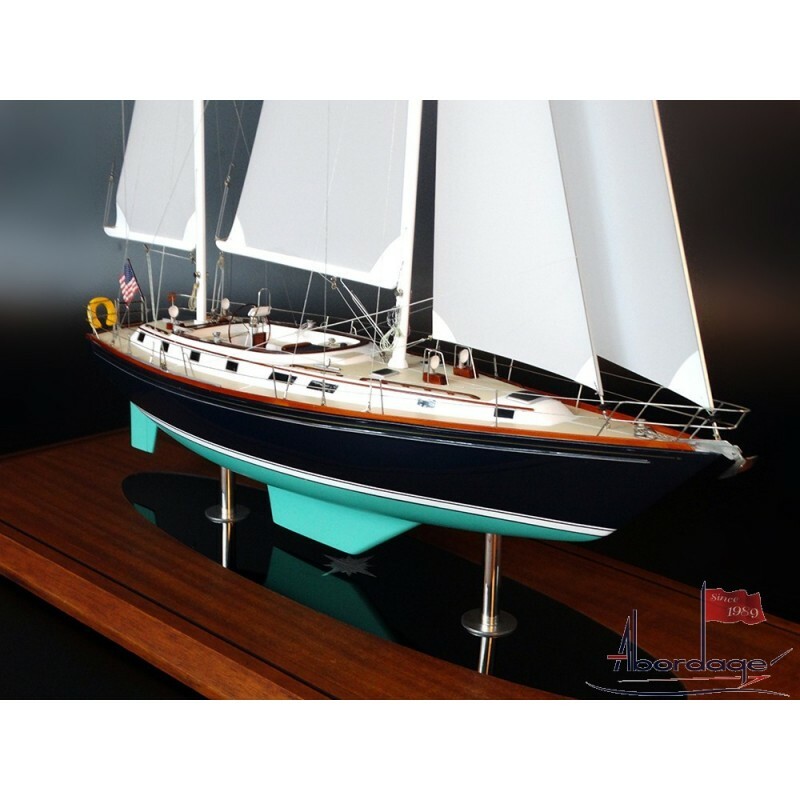 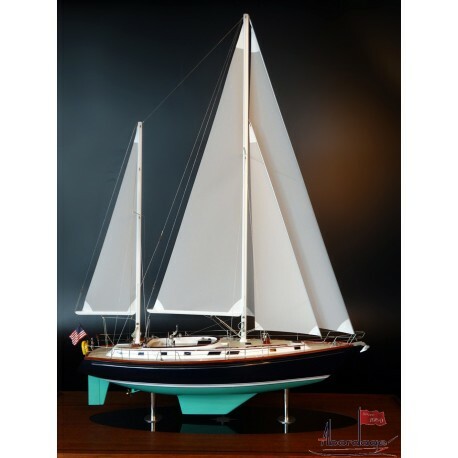 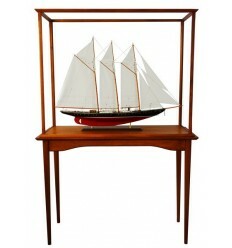 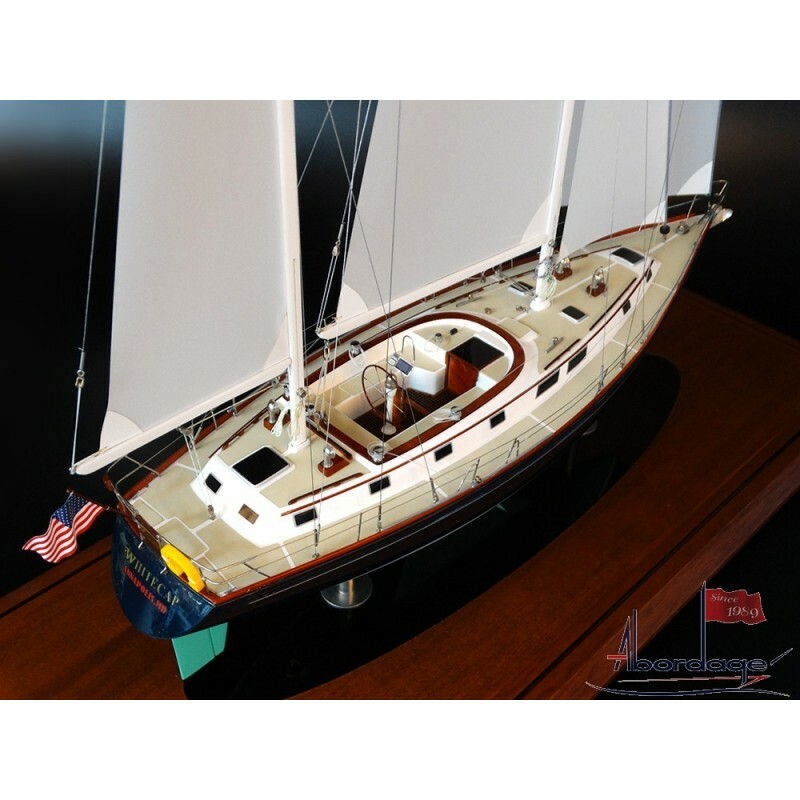 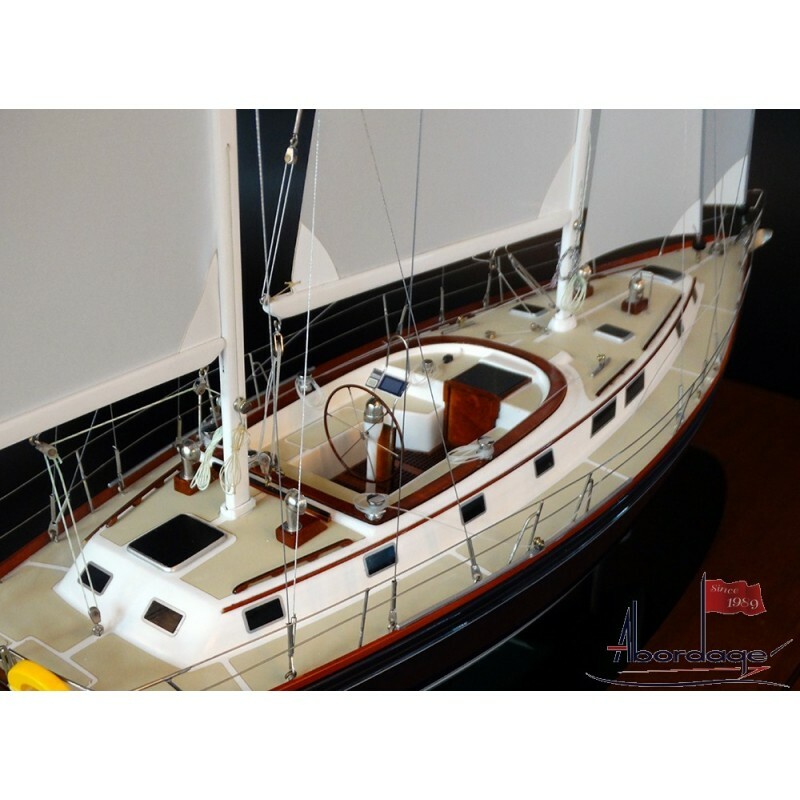 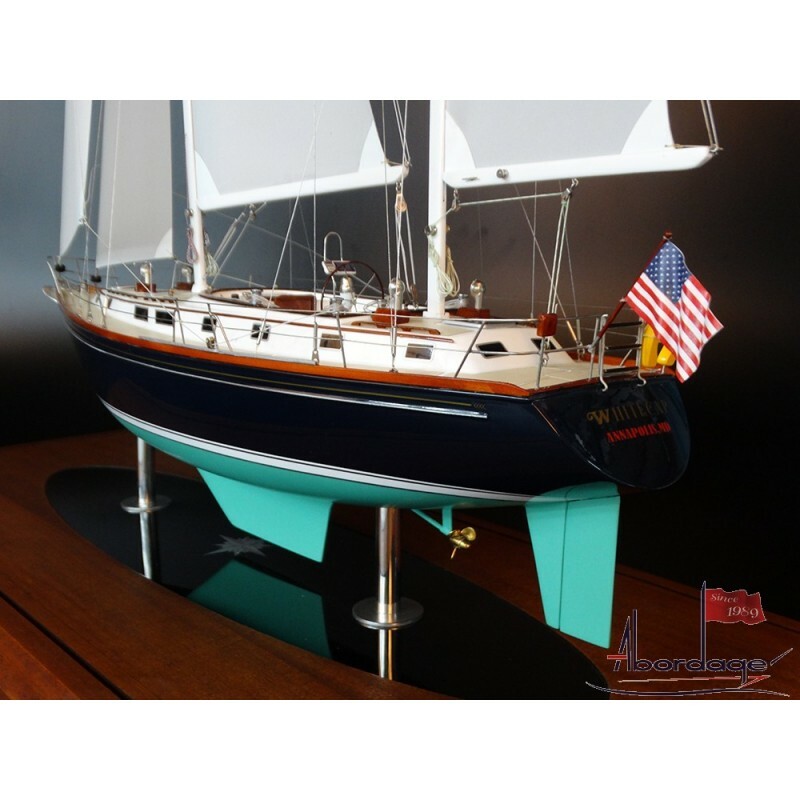 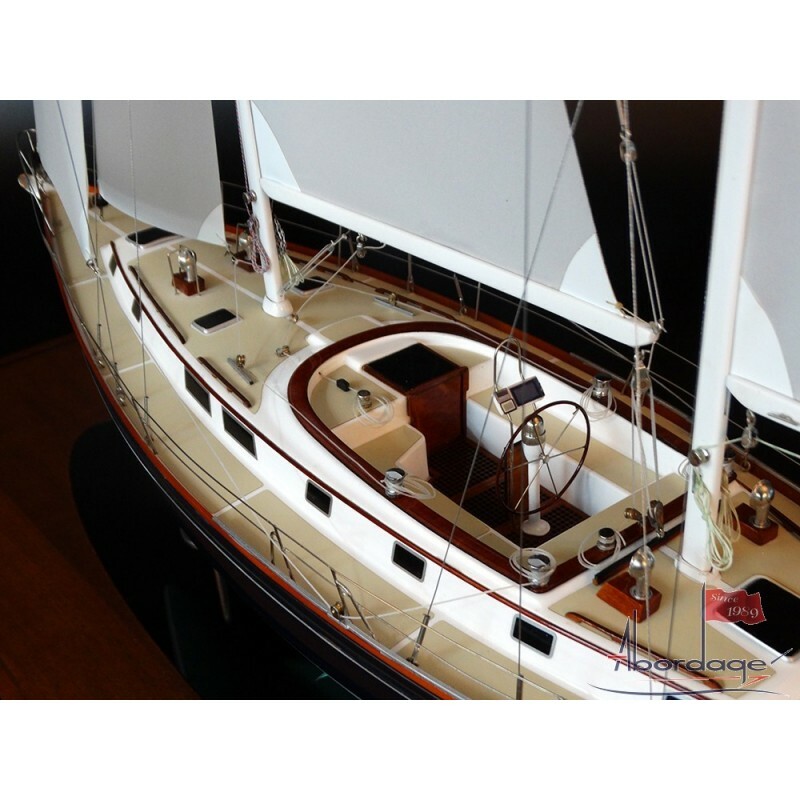 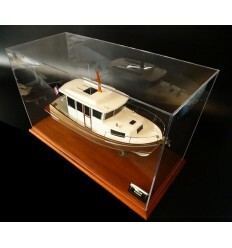 Look at this very detailed and cute custom model of the Gulfstar 44 Ketch. 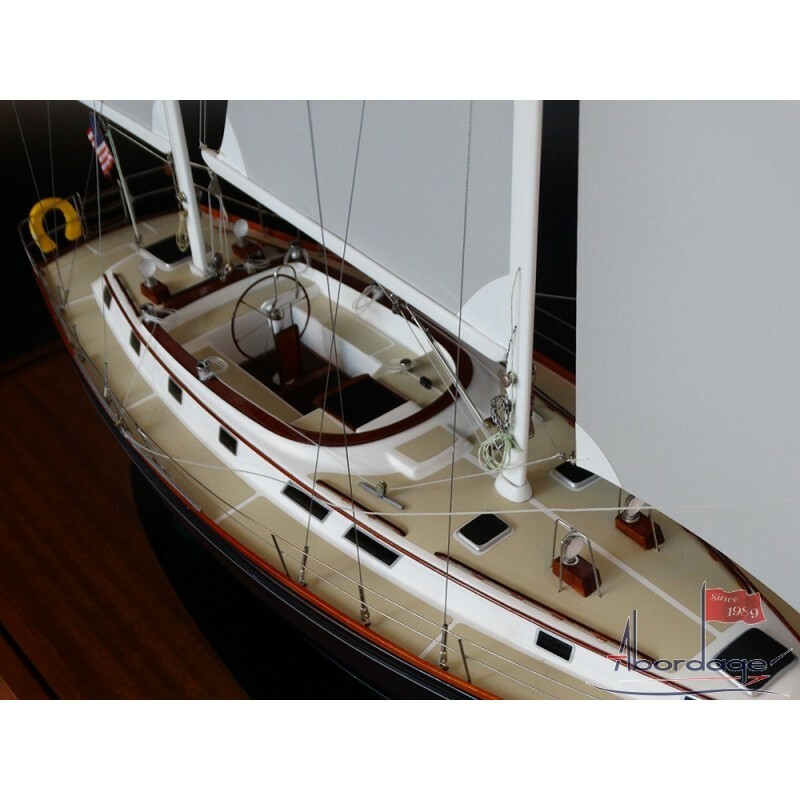 Built upon request, it's a charming replica. 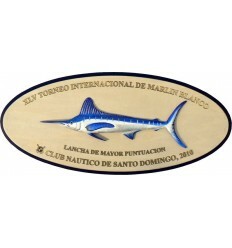 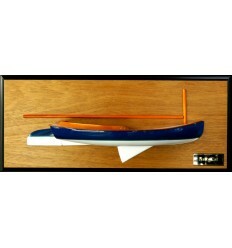 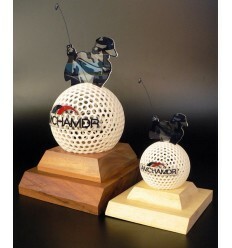 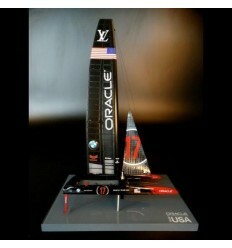 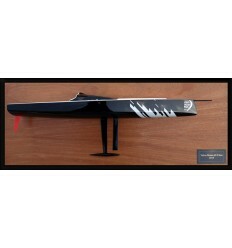 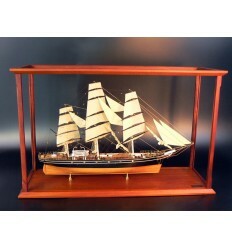 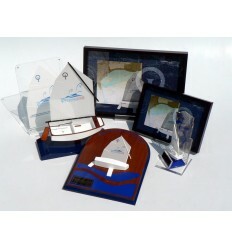 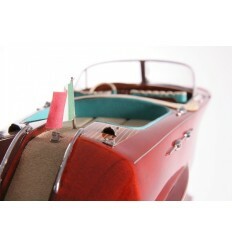 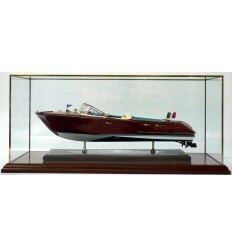 Scale 1/24 or 22 inches in length, it comes with a display case to enhance its beauty.